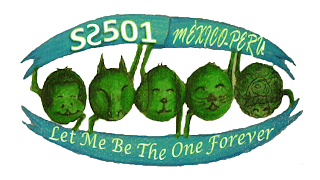 Estamos encantados de anunciar que Kim Hyung Jun de SS501 hara su regreso en solitario! Se ha establecido que el single "Croos The Line" sera lanzado el 17 de agosto! La canción "Cross The Line" también tendrá un rap con Kebee de Eluphant, quien escribio las letras para el rap que viene en esta pista. CI ENT también prometió a los fans que Kim Hyung Jun tendrá un pleno regreso con este lanzamiento, realizando muchas presentaciones con gran variedad en su show para mostrar su nuevo material. Yay! Es por eso que tenemos que mantenernos atentos de la liberacion de este single el 17 de agosto a 12:00 pm KST! We're happy to announce that SS501's Kim Hyung Jun will be making his solo comeback! He's set to release his digital single "Cross The Line" on August 17! 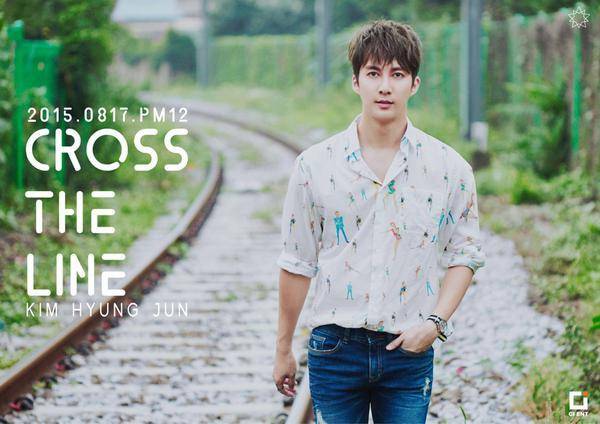 CI ENT announced the pleasant surprise when they released the handsome teaser photo of Kim Hyung Jun by a railroad track as seen above. It's been two years (aka too long) since his last solo promotions, so we're really stoked that he'll be back this month! The song "Cross The Line" will also have a rap featuring by Eluphant's Kebee who wrote his own rap lyrics for the track! CI ENT also promised fans that Kim Hyung Jun will have a full-fledged comeback, with music show performances and variety show appearances. So yay for that! Stay tuned for his release on August 17 at 12pm KST!